Strategic planning is the ultimate approach to change management. Would you like to expand your skill-set to lead the strategic planning process at your library? Or are you interested to learn about strategic planning tools and resources to develop community-driven, thoughtfully developed, and iterative programs and services? Then, this workshop is for you! Join us to learn tips, tools, and techniques to guide your strategic planning process from community assessment, to developing your plan, to monitoring your progress. We’ll cover options for survey tools, tips for survey development, and best practices to facilitate community forums and task forces with an appreciative inquiry approach. You will leave equipped with tips and tools to help develop mission and vision statements, service priorities, and multi-year goals and objectives in order to design a thoughtful, community-driven plan. The process doesn’t end with submitting your plan to the MBLC. You will learn how to use a dashboard to monitor your progress to prepare outstanding action plans and most importantly to use strategic planning to navigate your library’s course to a successful future. Describe best practices for strategic planning. 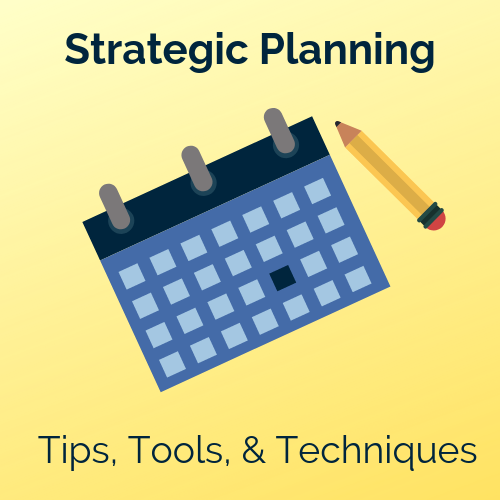 Use a variety of strategic planning tools and techniques. Apply tips and techniques to lead an effective strategic planning process. his workshop is aligned with the 2017-2019 MLS Strategic Plan goals of future-readiness, strong Massachusetts library community, and alignment with MBLC. Join us for the morning workshop, too! 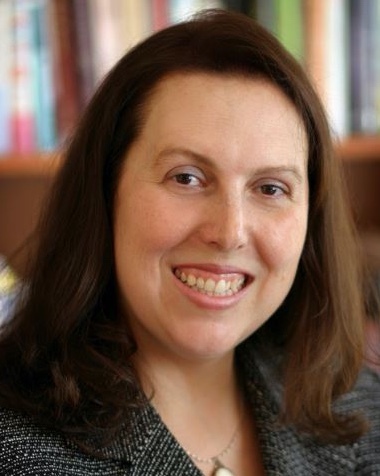 Planning with Purpose: Strategic Planning at Your Library. Register separately for both programs. We’ll break for an hour in between the morning and afternoon workshops. Bring your lunch or enjoy the local cuisine.